Just like the good old days. 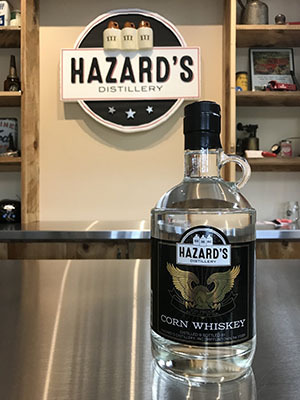 Our unaged corn whiskey is great straight, on the rocks or blended with your favorite soda, juice or mixer. A blend of sweet and salty, that goes down smooth on its own. This tasty spirit can be blended with ice cream for an after dinner dessert or poured over ice for your sipping pleasure. 70 proof. 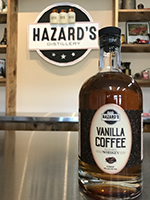 Enjoy this rich coffee flavored whiskey that is sweetened and enhanced with just the right amount of vanilla. Our Blowtorch brings the cinnamon heat that you love with a touch of sugar for a fiery sensation that will have you looking for the the fire extinguisher. 70 proof. This fruity shine is the perfect blend of sweet and tart. 40 proof. Sweet juicy peaches blended with a touch of spice to make a refreshing shine. 40 proof. 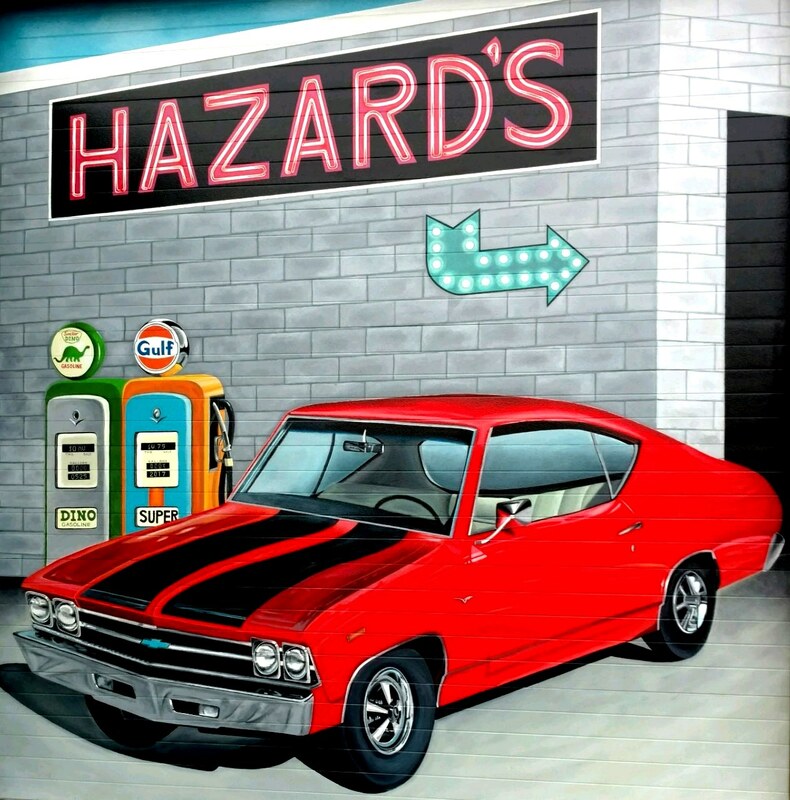 A classic flavor captured to send you back to those childhood days of family fun and simpler times. 40 proof. A summertime favorite! This lemonade is a tart, yet refreshing blend, made with real lemons. Butterscotch!! Great on the rocks, mixed with some Bailey's, stirred into your Coke, Vanilla Coke or Diet, a shot in your coffee, or poured over ice cream. 40 proof. Just in time for the summer season! The tea is brewed right here and then combined with the perfect dose of sugar and “the good stuff”. 40 proof. A delicious blend of apples, cinnamon and all the right spices. 40 proof.